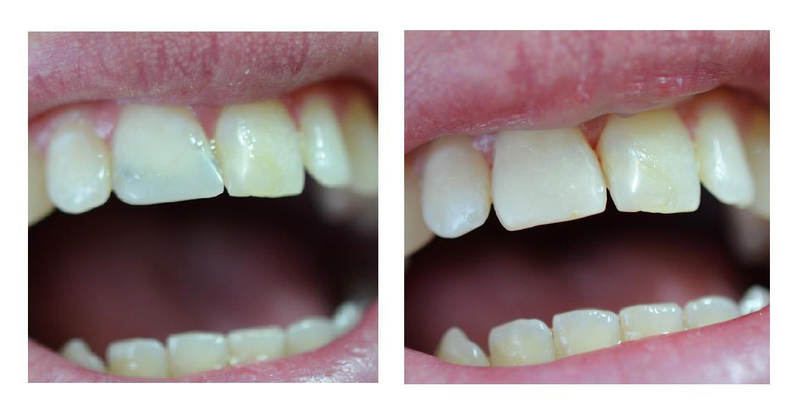 All Before and After images have been taken at Plympton Dental and are of work completed at Plympton Dental. 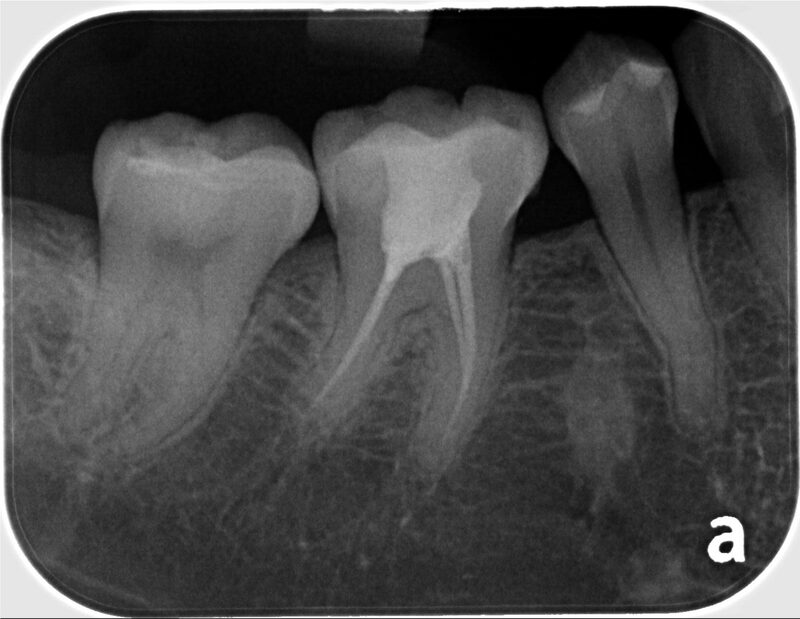 Permission has been obtained for the use of all images. 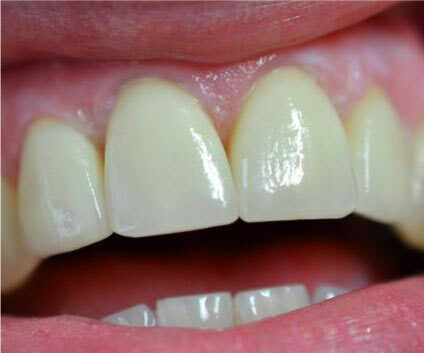 Full Oral Rehabilitation: Aged and worn dentition with several broken and missing teeth. 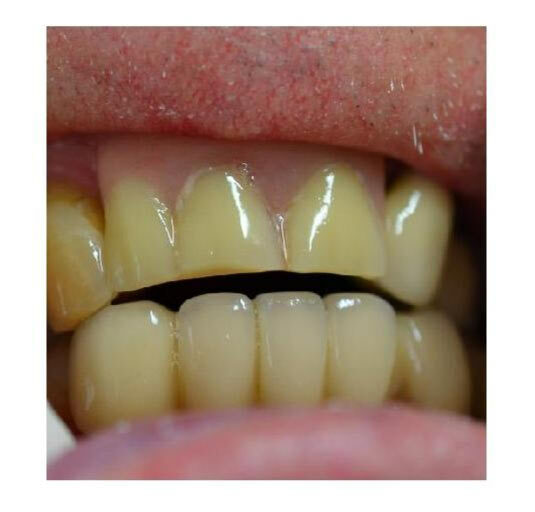 All teeth were decreasing in height each year and becoming yellower in colour. 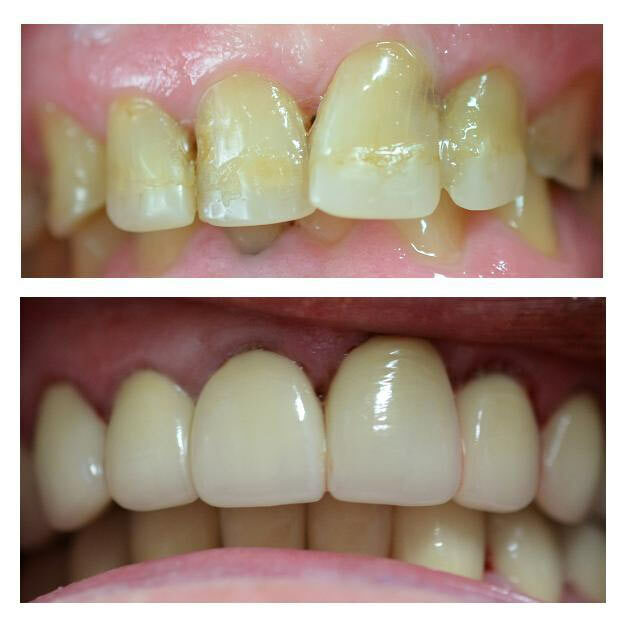 It was decided to rebuild all teeth in zironica (one of the strongest and aesthetically pleasing dental materials) to improve shape and colour and overall aesthetics. 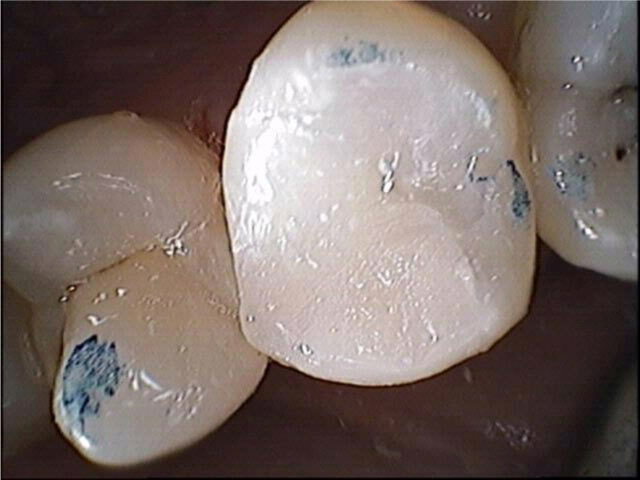 These crowns will not change colour or deteriorate for many years (10+) and all have a 7 year lab warranty for any breakages or fractures. Total cost: Approx $20,000. 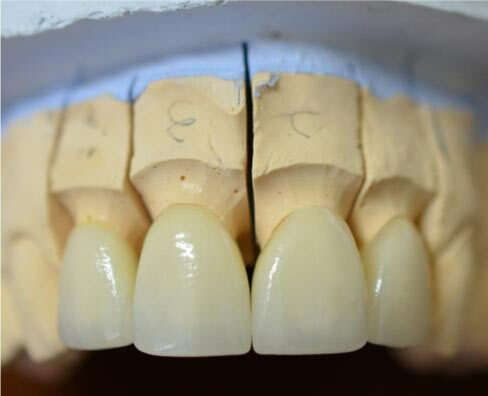 Anterior Dental Bridge: Replacing 2 missing anterior teeth and mismatched front crowns to correct both the colour and shapes of teeth. 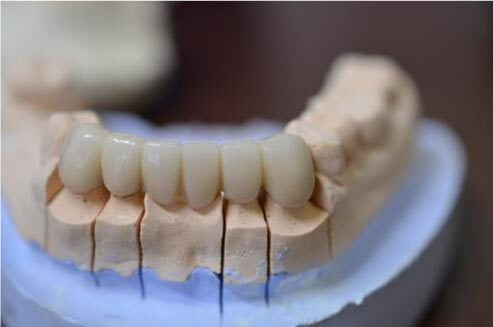 A long porcelain fused to metal bridge was made in 2 weeks and cemented on existing teeth. 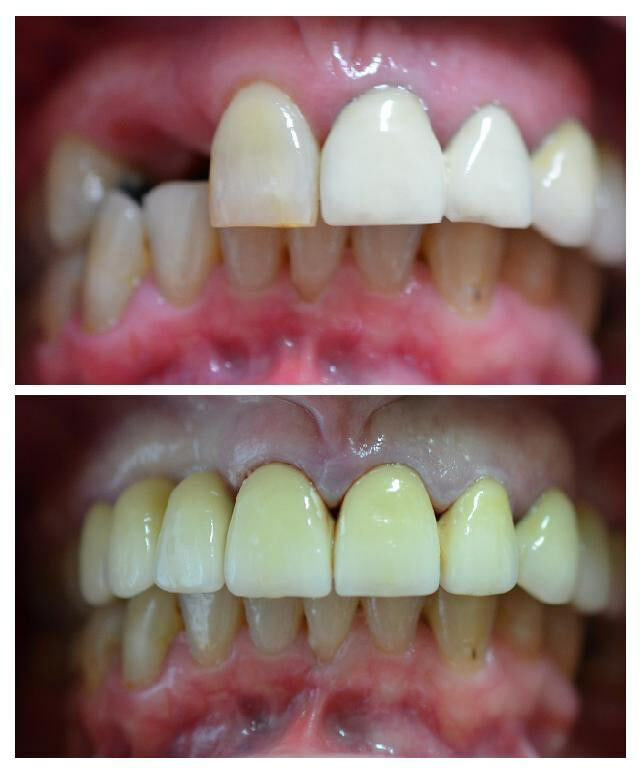 This is a long-lasting fixed solution and is far superior in comfort than dentures and does not require surgery and long healing times like dental implants. Total cost: Approx $8000. 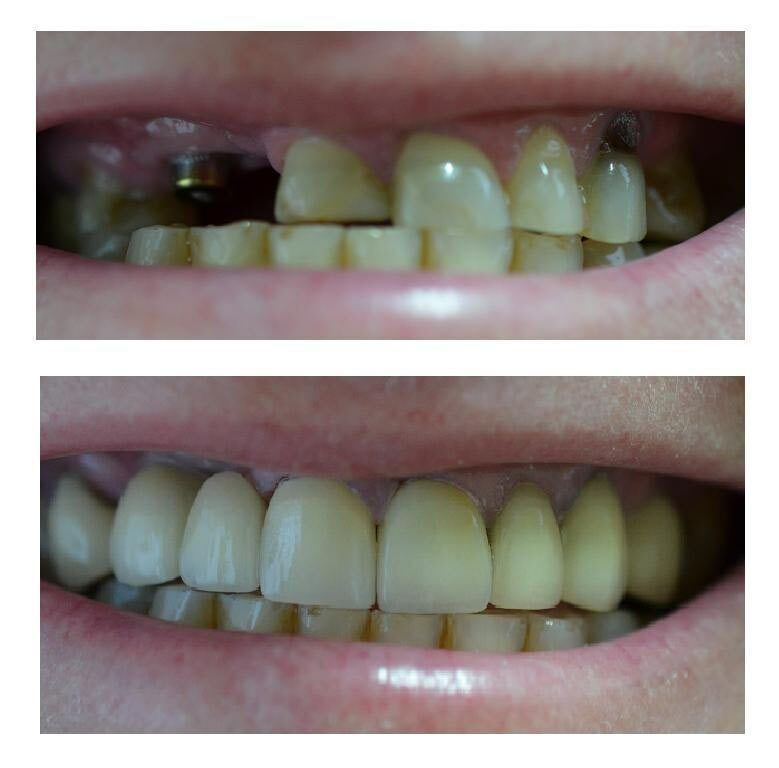 Full Mouth Rehabilitation: Very worn teeth and a very deep overbite with numerous old plastic fillings done 5-10 years ago. 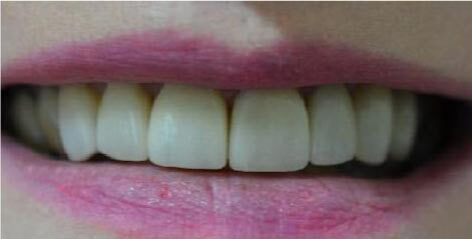 Main concern was strength and colour of teeth. 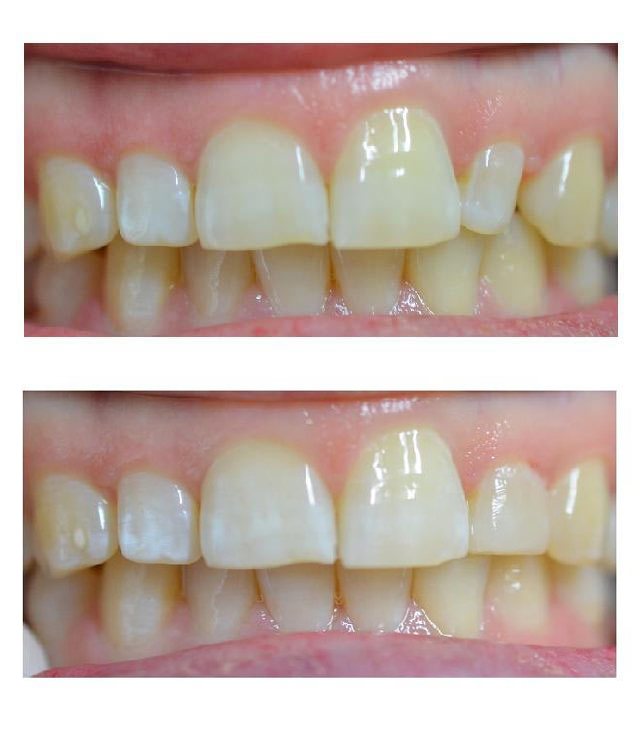 Full mouth rehabilitation was planned to increase occlusal height and decrease the deep overbite with gold onlays on all back teeth while crowning all anterior teeth for aesthetics and longevity (10+ years). 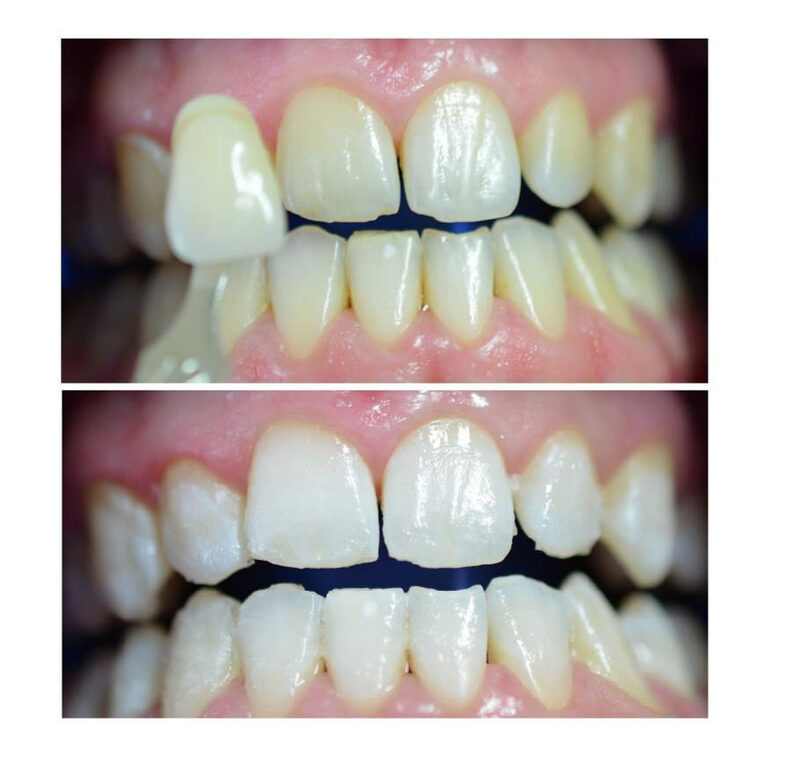 This is the ultimate treatment option for complex cases like this and is the gold standard for strength and aesthetics however it is also the most costly and time consuming. 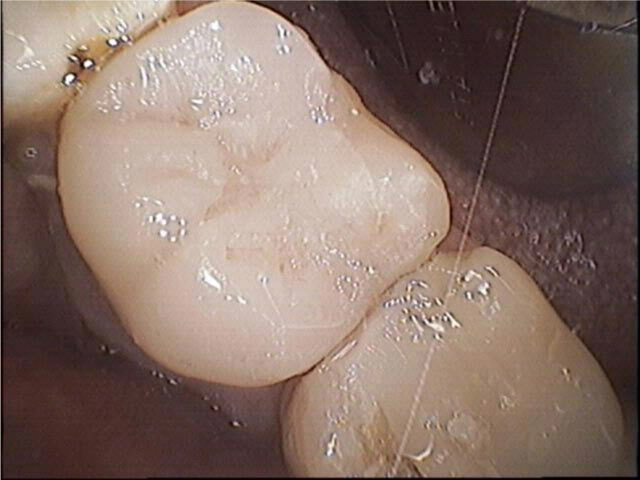 Total cost of approximately $20,000. 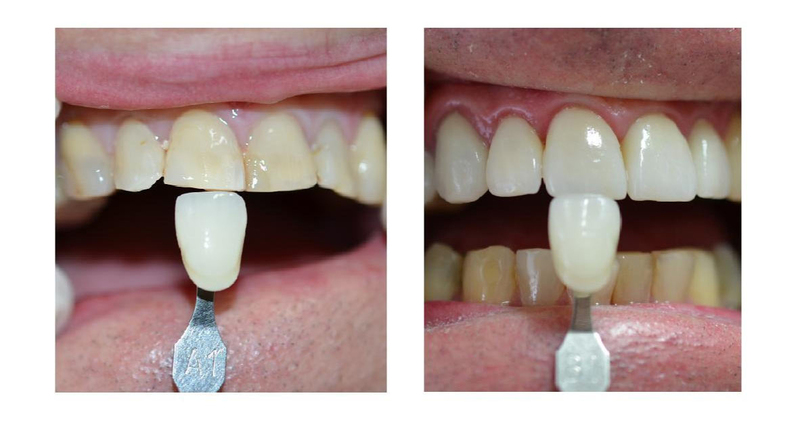 Plympton Dental Clinic guarantees the most competitive pricing for dental implants in South Australia. 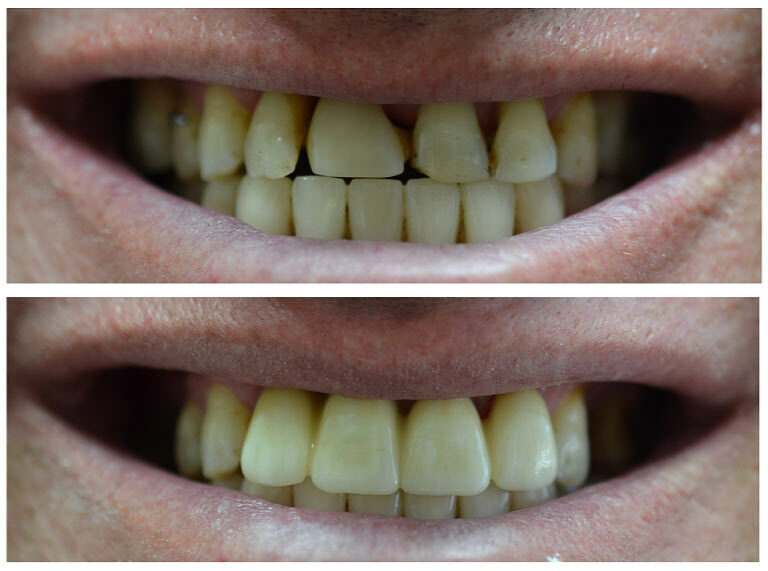 We offer all new and existing patients complete in-house dental implant treatment (both surgical and restorative) from $3600 all inclusive for a simple single tooth implant. Any health insurance rebate will be deducted as usual. 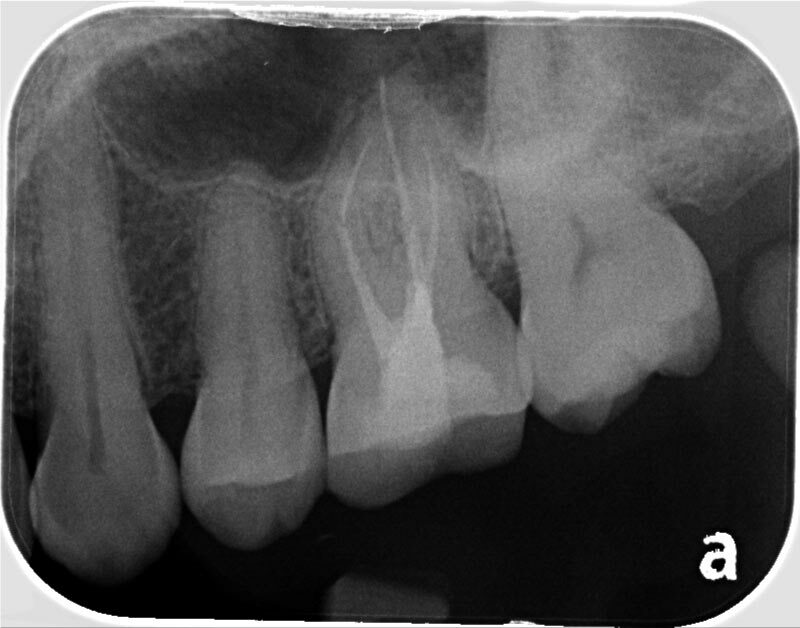 Please note this price does not include additional procedures such as bone grafting (if necessary). 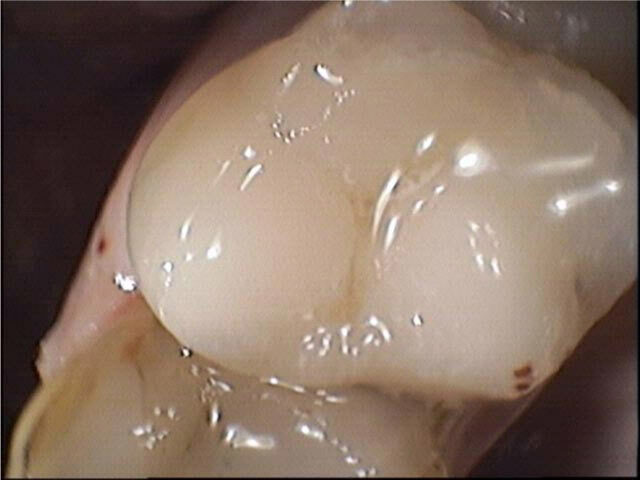 It is best to consult our dentist to understand what procedures are necessary and for an accurate quote. 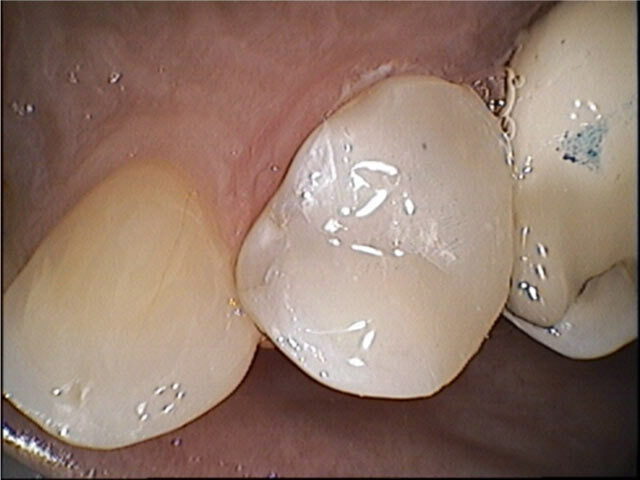 For more information please vist our implant page. 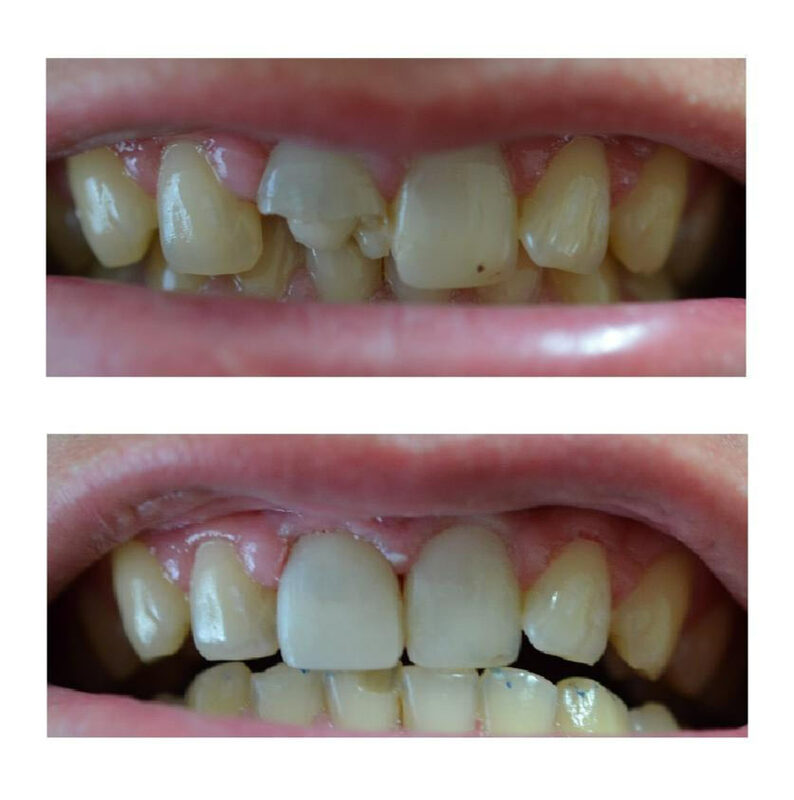 We also offer special rates for multiple implants or full arch procedures and quotes can be given following a consult with our dentist.